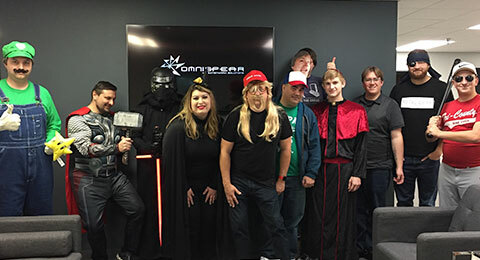 OmniSpear, Inc. is currently seeking versatile individuals eager to join our team of talented web professionals. 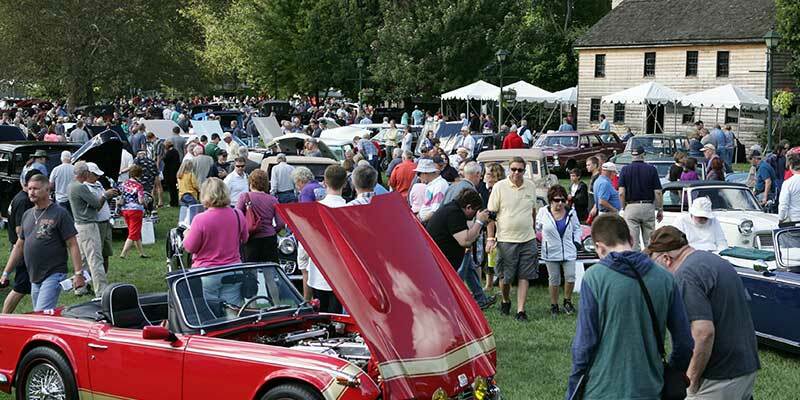 OmniSpear is a proud sponsor of the 10th Annual Dayton Concours d’Elegance at Carillon Park this Sunday from 10:30 AM to 4:00 PM. Over 200 of the finest classic and antique automobiles and motorcycles in the country, amidst the beautiful and welcoming setting of the region’s premier outdoor museum. This event is family friendly and not just a car show. 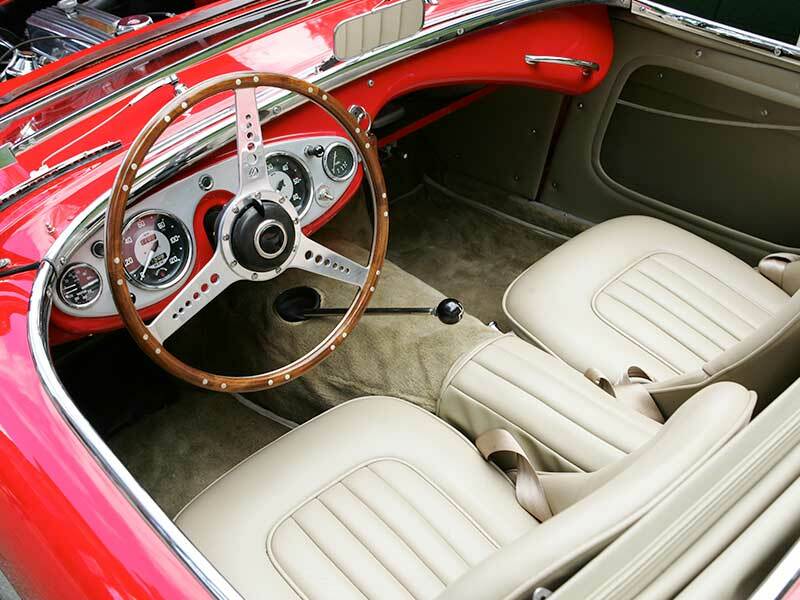 Guests will be treated to food, live music, and historical demonstrations in addition to the chance to see beautiful cars and motorcycles up close and personal.